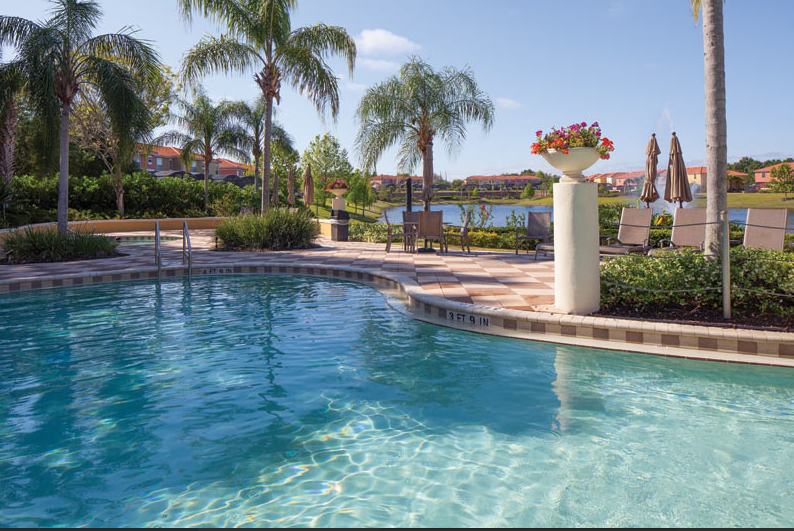 Welcome to Lantana Oasis! 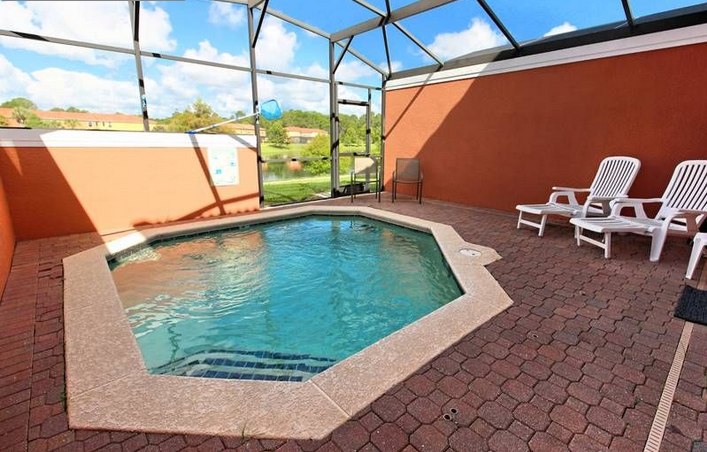 Your vacation town home located in the sought-out Encantada – a CLC World Resort in Kissimmee. It makes the perfect vacation home for families who want to be close to everything. And back at the resort, you’ll never run out of things to do. 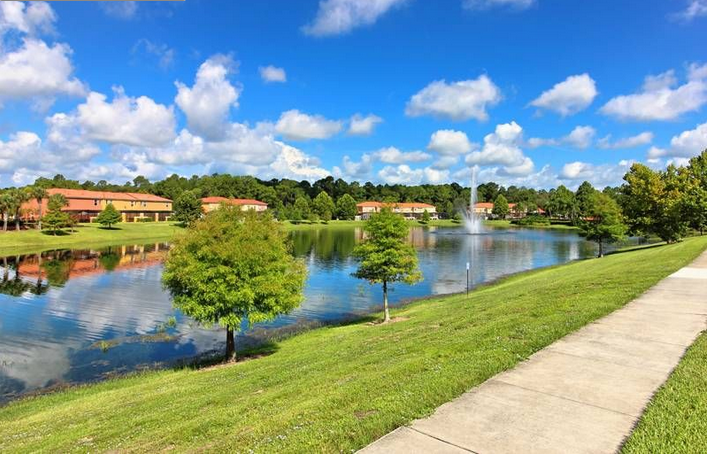 Relax in your own private pool, take a stroll by the natural pond and fishing pier, visit the clubhouse to mingle with friendly neighbors or spend time golfing at the prestigious nearby golf clubs. Minimum stay of 3 nights and 5 nights during holidays. Contact Diane and Paul, the owners for special discounts at 570-877-5163. And don't forget to mention if you are an active or retired Law Enforcement Member of Service for a 10% discount.